The Country USA Music Festival starts this week in Oshkosh, WI. 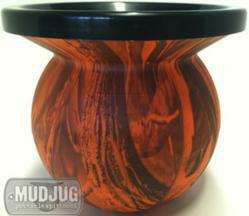 To honor this weekends event, Mud Jug Portable Spittoons launches a new limited edition Mud Jug Spittoon. Once again, COUNTRY USA, The Country Music and Camping Festival in Oshkosh, Wisconsin has become one of America’s biggest and most unique country music festivals. Located at Ford Festival Park, the COUNTRY USA 2012 festival promises to be even bigger and better than ever with 60 acres of concert grounds located on a huge 300-acre festival park. Now coming up on its 17th year, this unique five-day festival has been named one of America’s top three outdoor music festivals. Mud Jug Portable Spittoons president, Darcy Compton wanted to do something special to celebrate this event. What better way than to add the new Realtree Hardwoods Blaze Orange Camouflage design to the lineup of portable spittoons. “We are big fans of this event. 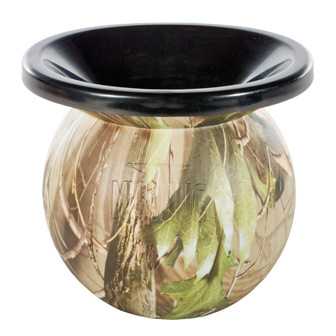 Nothing says country more than a Realtree Camouflage Mud Jug Spittoon ” says Compton. Walk around any country music event and it is obvious smokeless tobacco and country music are definitely in the same family. “Cowboys, country music and chewing tobacco all go hand in hand with our product”, says Compton. 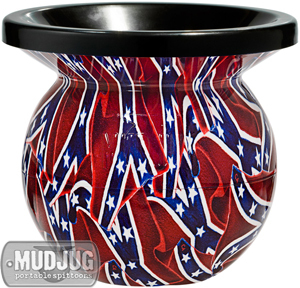 Mud Jug offers a unique product that will appeal to country fans around the country. 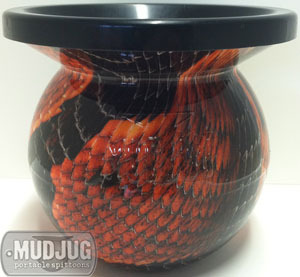 Mud Jug Portable Spittoons make great, affordable gifts for smokeless tobacco consumers and are available in many assorted patterns and designs. Say goodbye to nasty spit cups and spit bottles. Now dippers don’t have to worry about spilling or drinking from the wrong cup. The Country USA Music Festival event marks the introduction of many other new limited edition Mud Jugs. This includes the Southern Pride Mud Jug also the Green Walking Dead Mud Jug. Made of high impact injection molded plastic, the Mud Jug boasts a weighted base and easily removable, snap-fit funnel lid. Its ergonomic design fits securely in a hand and its innovative shape conceals odors and virtually eliminates spills. 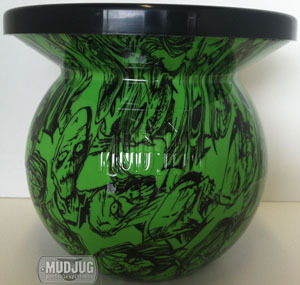 Spit in style in 2012 and grab a Mud Jug Portable Spittoon.